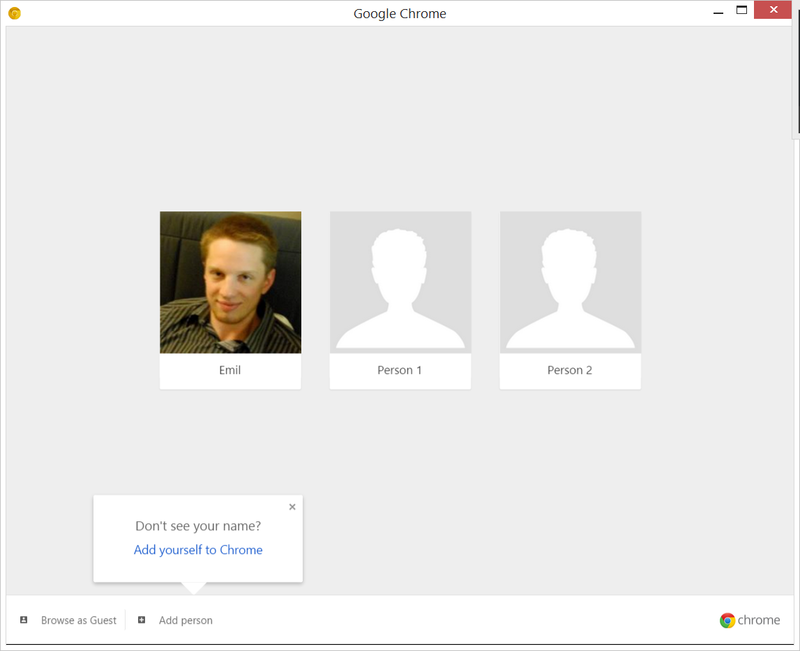 Google Chrome has supported multiple user accounts for years now, but the options to add and manage them have been buried in the browser’s settings. In fact, if you actually navigate to the proper section (Hit the menu button, choose Settings, and scroll down to “Users”) and add a few users, you can’t actually switch between them from there. 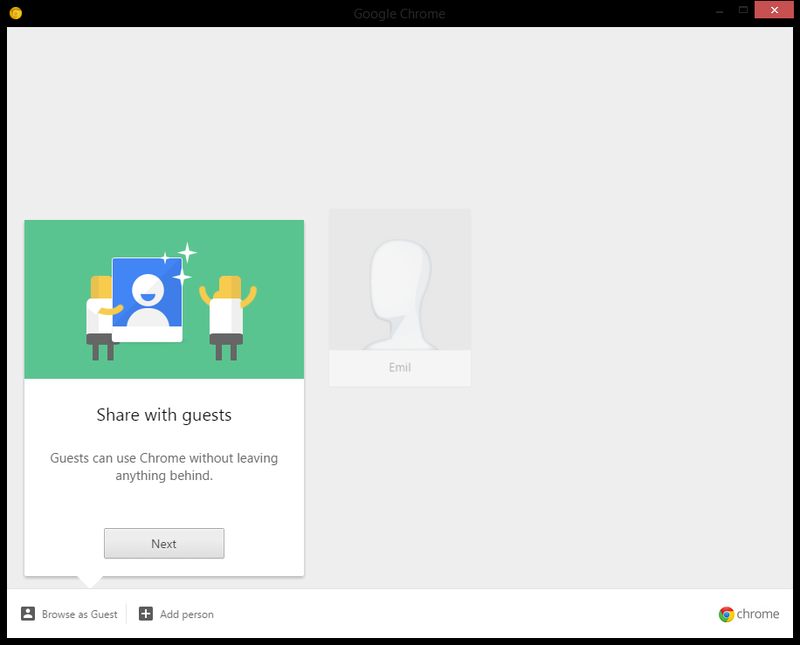 This menu only appears if you sign in using your Google account, although that can change depending on how hard Google wants to push this feature. 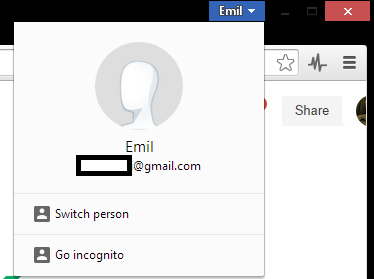 Choosing “Go incognito” from the menu will launch a new incognito window, just as you would expect. 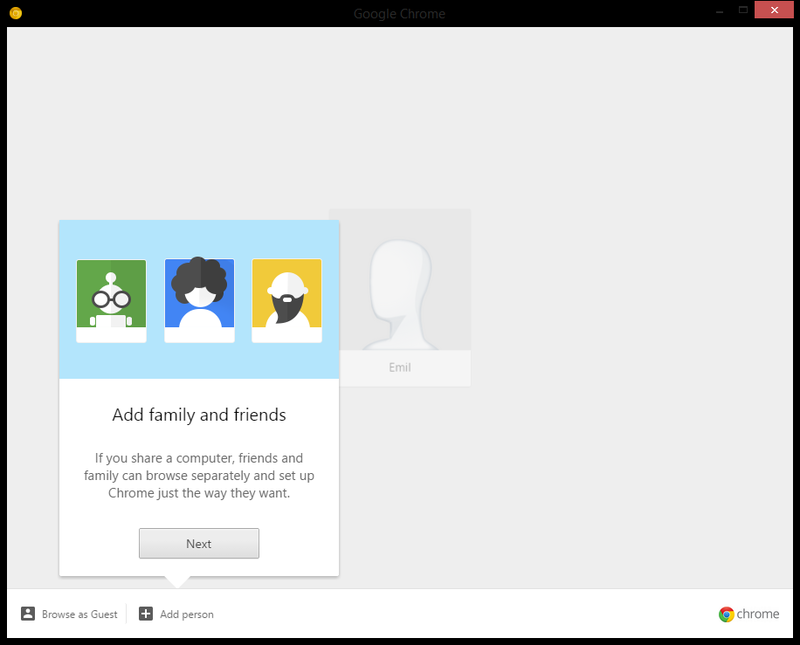 The interesting part is what happens when you choose “Switch person.” The option launches a fixed-size window that puts you through a quick guide that spells out the advantages of having multiple users. Guest mode isn’t completely new. It technically exists in Chrome already, but it’s hidden behind a flag that you have to enable before you can see the feature and actually use it. If you click the “Learn more” link you’ll be redirected to this support page. 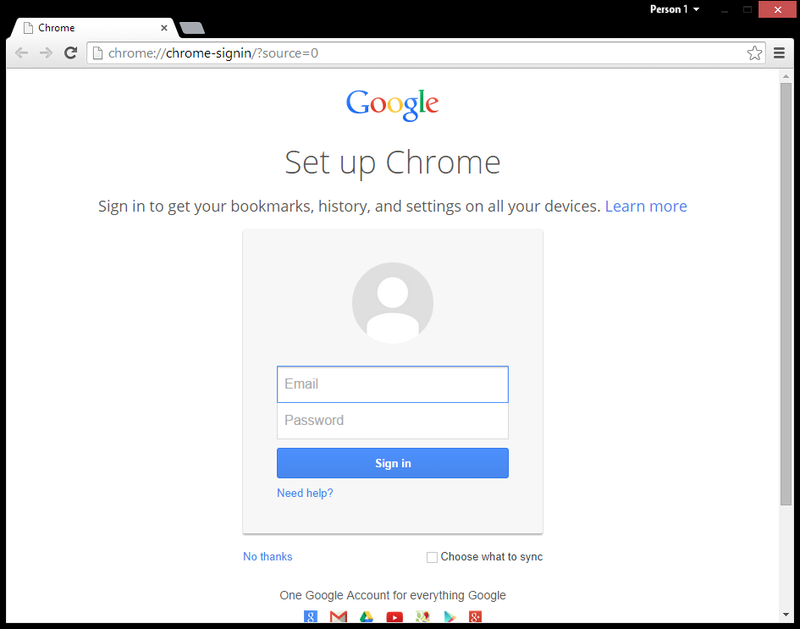 Notice that it doesn’t mention anything about Chrome, but does indeed talk about how to use the feature on your Chromebook. 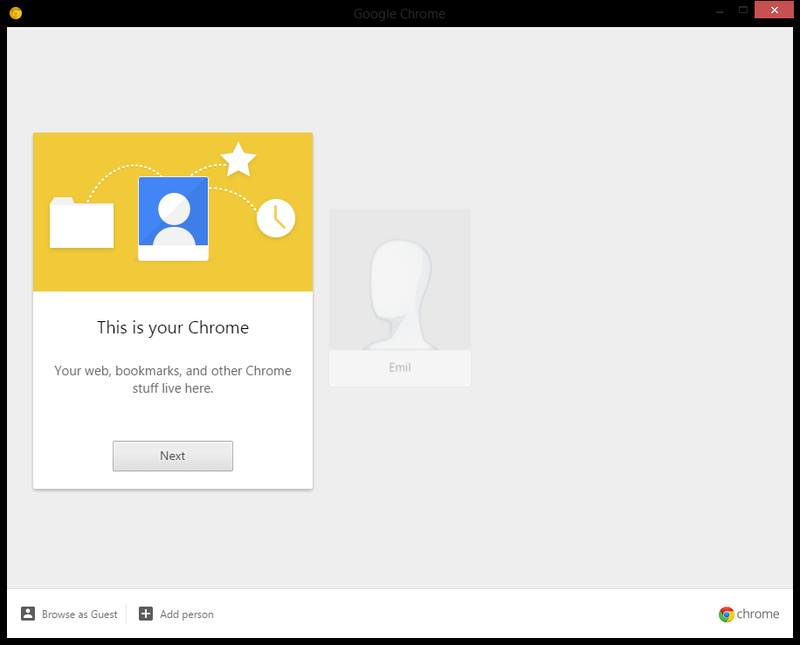 Google is essentially pulling the user management system from Chrome OS back into Chrome. The company’s thinking is likely two-layered. First, it wants users to stay in the browser for as long as possible, and thus it wants the switching process to be part of Chrome as opposed to Windows, Mac, or Linux. 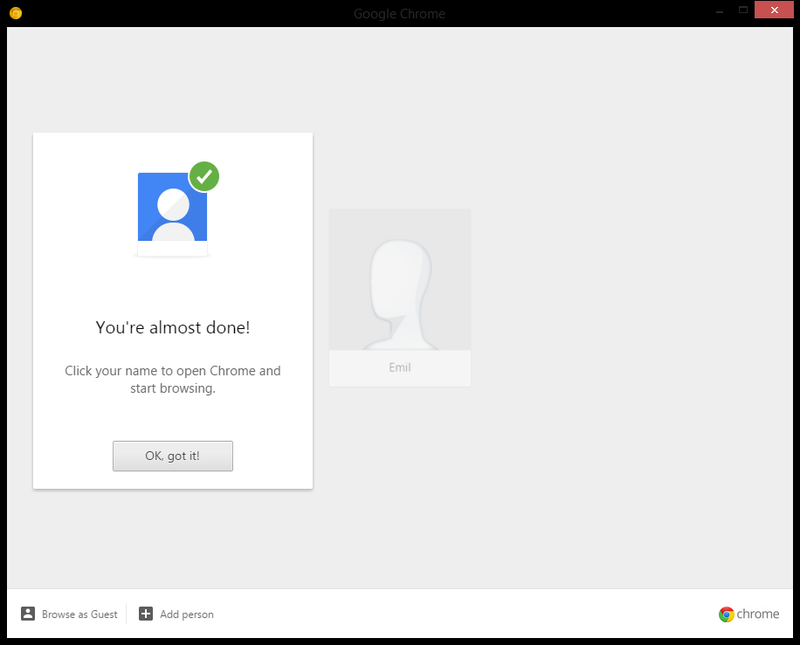 Second, if it can teach users to have accounts in Chrome (as well as use incognito and guest modes), the learning curve will have been flattened for when they encounter Chrome OS. Google describes Canary as “the most bleeding-edge official version of Chrome and somewhat of a mix between Chrome dev and the Chromium snapshot builds.” It’s quite possible this feature will never end up in Chrome, but given how much work appears to have gone into it, we wouldn’t be at all surprised to see it in Chrome’s dev channel soon, follow eventually by the beta and stable channels. 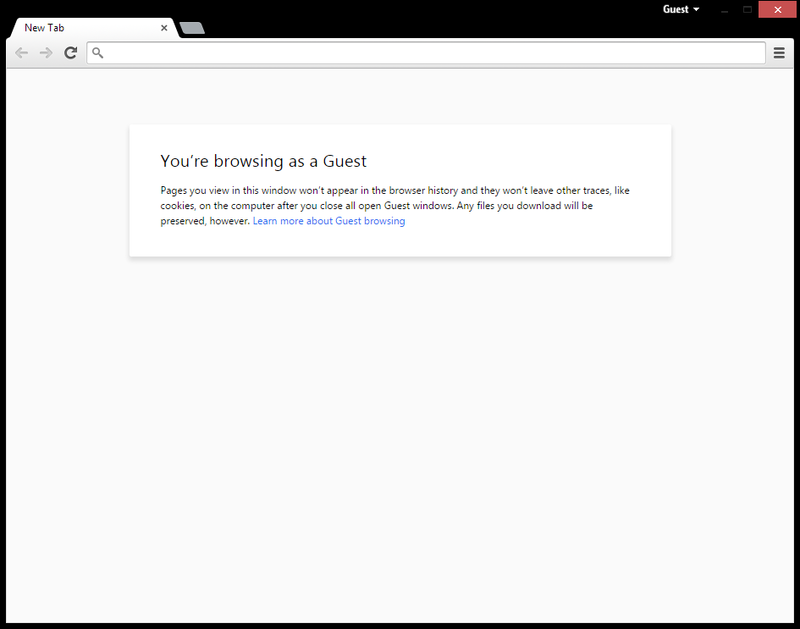 Update: Some users are already seeing this feature in the Chrome dev channel. That was fast.